We believe that well trained dogs live happier lives, and that owners who understand how dogs learn, communicate, and thrive, are happier owners. With Positive Reinforcement Training Techniques, we can train our dogs to do just about anything! 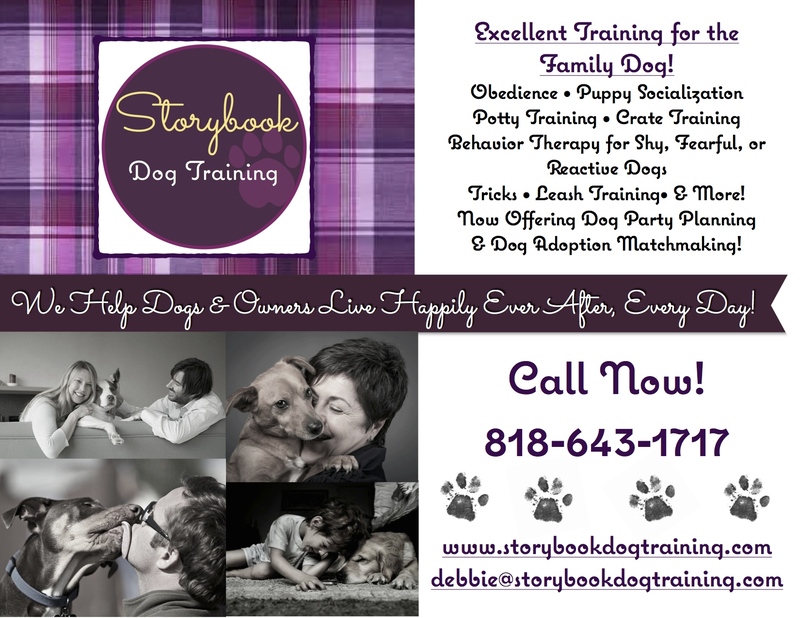 We do not have to yell, dominate, or hurt our dogs, to teach them obedience, tricks, leash walking, and agility. We can lessen or dissolve fear aggression, improve dogs' confidence levels, and redirect reactivity, all with Positive Reinforcement. 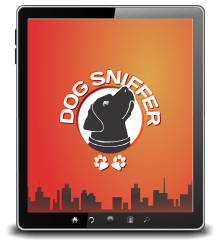 These methods restore peace to your home while bringing families and dogs together in a way that they did not previously think possible. 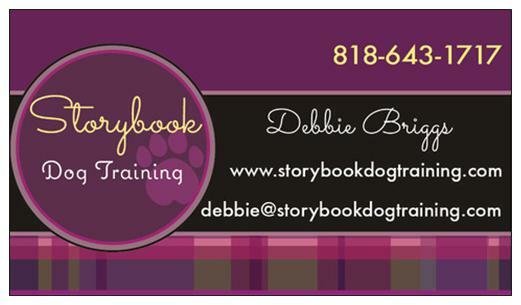 Our goal is to help people unlock their dogs' potential and fully realize the joy of dog ownership. We are committed to helping owners and dogs live happily ever after! Contact us today and find your Storybook Ending! What a great dog trainer! I found this company through postings on Facebook by pet orphans of southern ca. 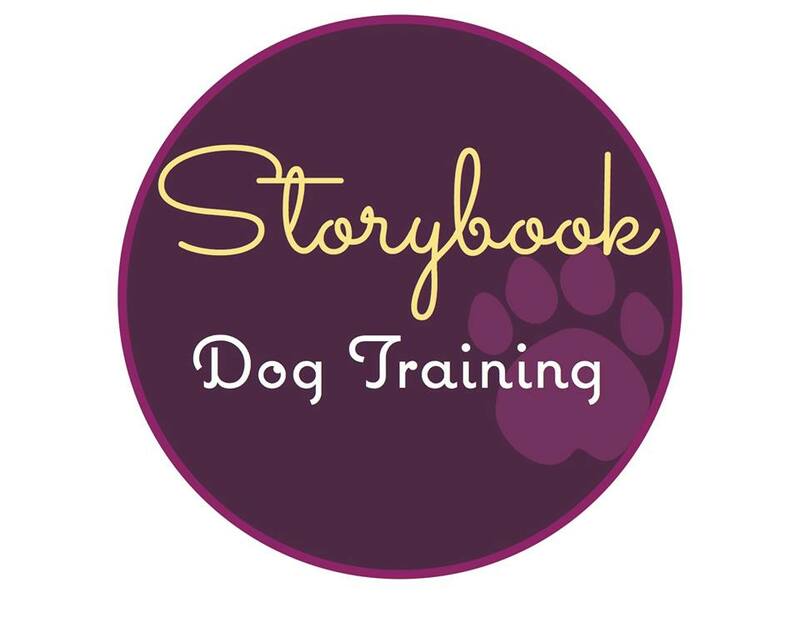 Storybook offers classes at that wonderful organization.